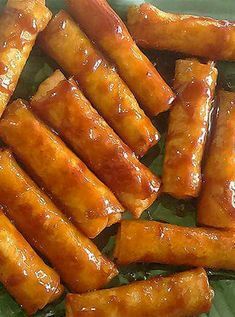 For those who want an easy-to-make delicious dessert that looks and tastes impressive with your friends, you should try making turons, a Filipino dessert and snack also known as “banana lumpia.” It is a sweet, fried finger food that only takes a handful of ingredients to make. 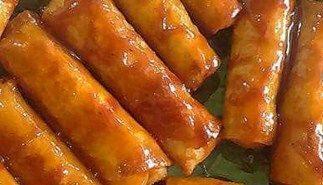 While there are several ways to make turon, I’m going to show you how I specifically prepare my version of this recipe. I will include two versions: The “I really love my friends” version and the “I’m hungry for this right now” version. Slice all the saba bananas lengthwise. Open the can of jackfruit and remove the jackfruit to set aside. Pour the syrup into a casserole dish or any place where you can marinate the bananas. Add two cups of brown sugar to the jackfruit syrup. Put the cut bananas into the jackfruit syrup mixture. Cut the jackfruit into strips and put next to the sliced bananas into the jackfruit mixture. 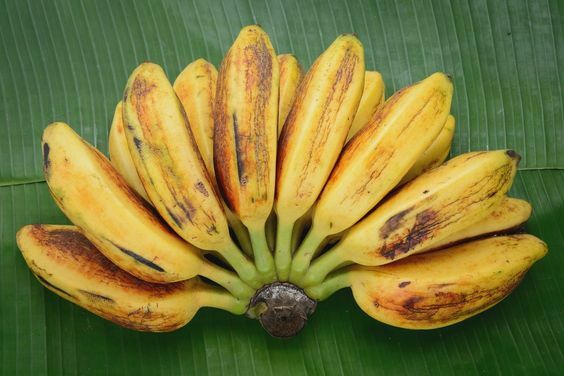 Let soak overnight in the refrigerator to allow the sugars to penetrate the bananas, in a process called maceration. 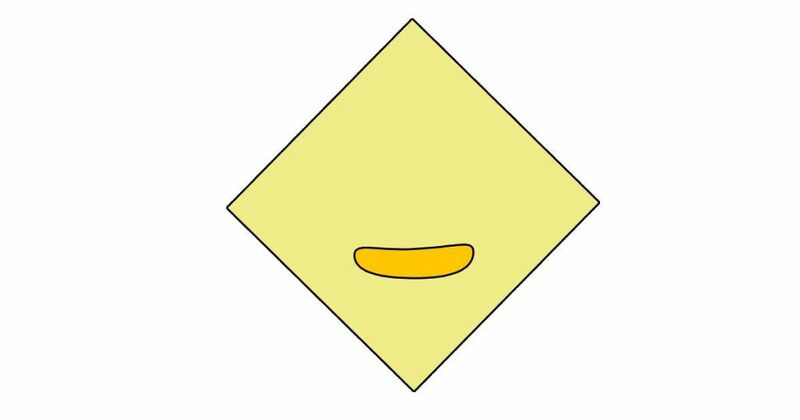 This is the same concept as marinating, but marination applies to meats and fish, maceration applies to fruit. Remove the mixture from the refrigerator when you are ready to begin wrapping. Optional: Remove the jackfruit from the canned jackfruit and cut into slices. Lay a slice of banana with jackfruit slices, if you have them, near one corner of the lumpia wrapper. 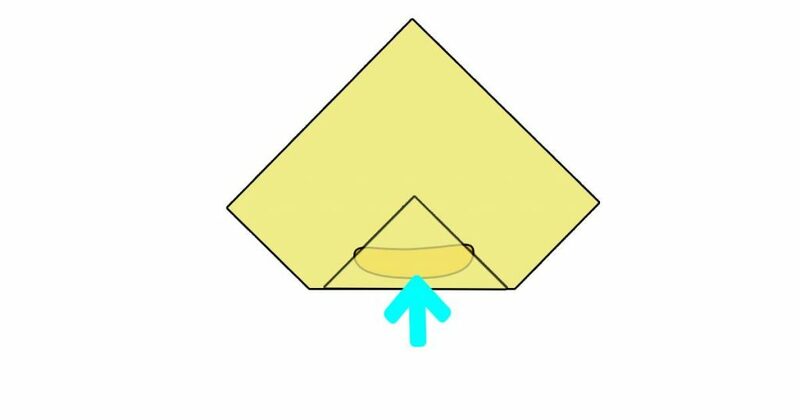 Place the filling a small distance away from the square edge enough where the bottom of the wrapper can fold over the banana filling. 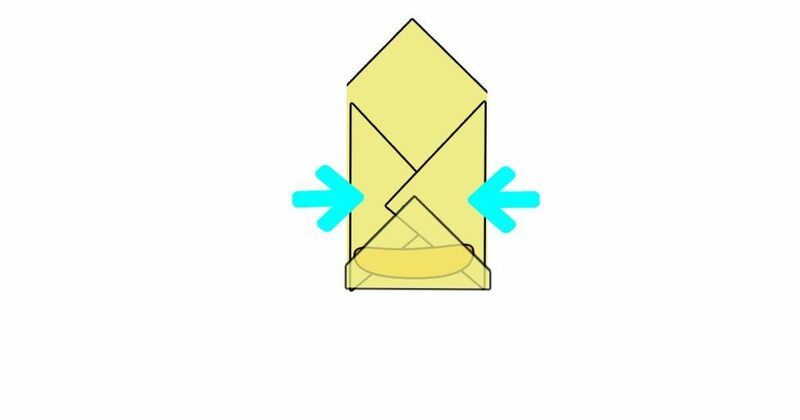 Fold the sides of the lumpia wrapper in to match the length of the filling. Roll the wrapper until completely wrapped. 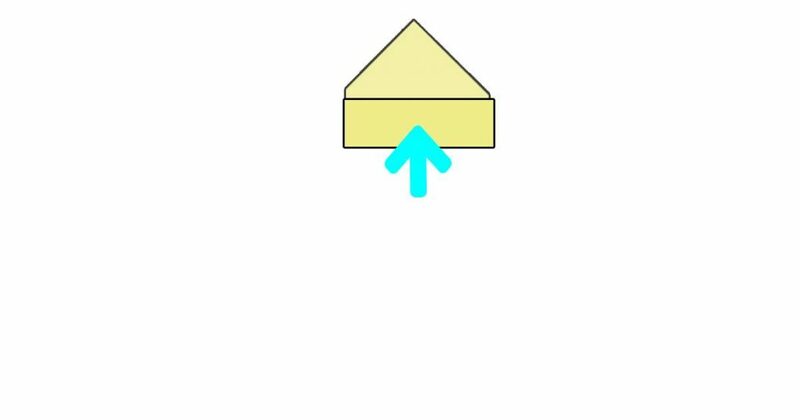 Seal the corner and edge of the wrapper with beaten egg, applied with your finger. This will add a bit of golden brownness and crunch to the lumpia. 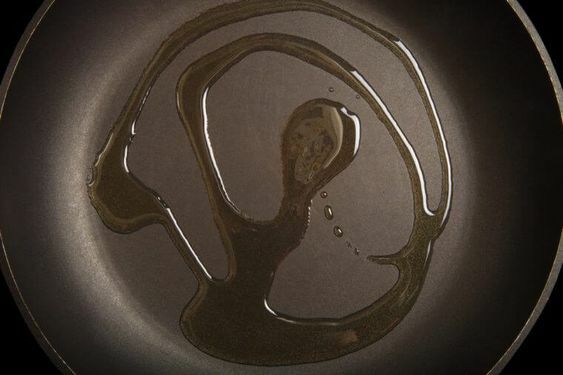 This was the only oil in frying pan pic available. You need a lot more than this. Set the stove for medium heat and pan fry the banana lumpia in cooking oil. You want to coat the bottom of the pan in order to fry. Cooking for a few minutes; when one side is golden brown, turn over to brown the other side. When both sides are golden brown, remove from the pan and allow to cool. 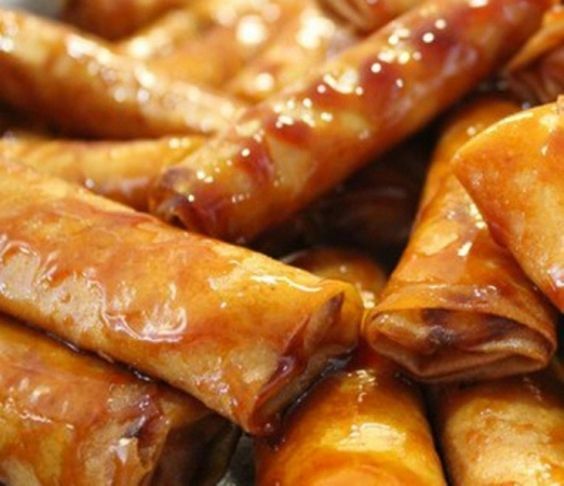 Now you have made the dessert dish, turon, also known as banana lumpia! 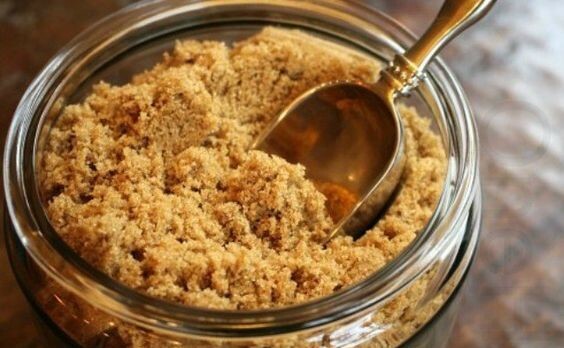 Very simple to make, but very flavorful and will be a hit at your next potluck! This pic includes the serving suggestion of caramel sauce… but trust me, the turon is basically sweet to eat on it’s own! Check out our other quick and easy recipes like making Asian Lettuce Wraps or making 3-minute Nacho Cheese Sauce for your next party!